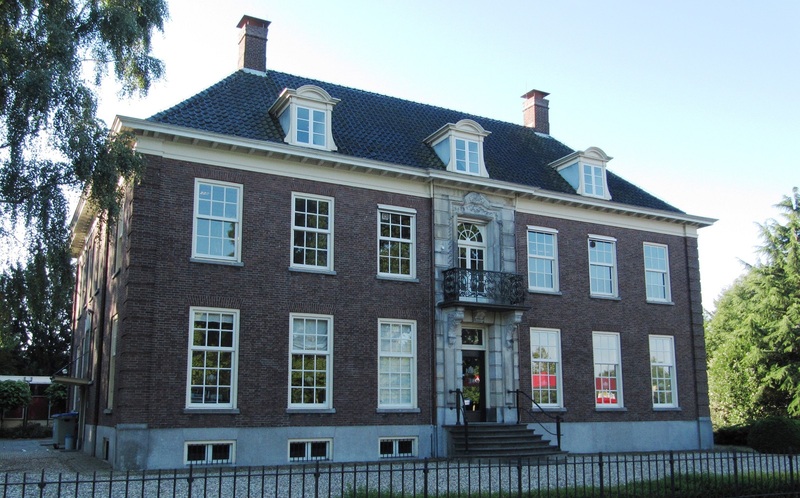 This monumental house on the Boddenkampsingel in Enschede, dating from 1928, was purchased from the municipality of Enschede in 2012. 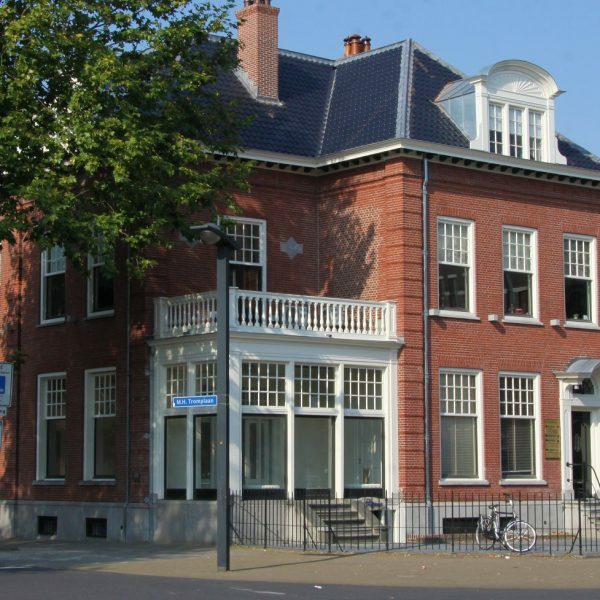 After having served as the Conservatorium Music School for decades, “De Wigwam” currently houses the Luzac College. 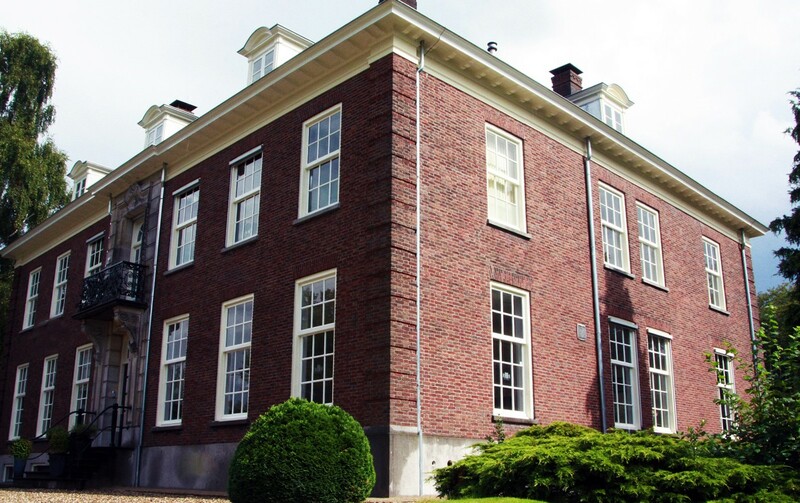 In 2014 Infestos realized extensive renovations on the exterior of the villa, ensuring not only the beautiful appearance, but also keeping the building in optimum condition.